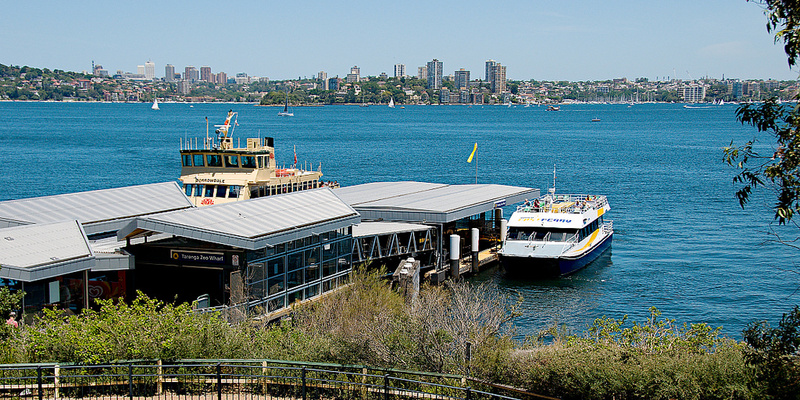 Catch a ferry across the scenic harbour waters to Taronga Wharf. Once you disembark you will see the great Sydney city skyline, before setting off along a shady track adjoining the harbourside. Notice the small tranquil bays and watch the Manly ferries travelling up and down the harbour with passengers as we pause to admire the surroundings at various harbour viewing spots. Learn about the numerous historical military battery gun positions and barracks. Stroll through natural bush areas and see the unique Australian flora while watching out for native bird life. Climb to the top of the main escarpment to see the stunning views across the harbour which leads out to the vast Pacific Ocean. Hear about the legendary Aboriginal man who once lived in this area. Walk down the long metal “stairway to heaven” to open parkland leading on to a stunning sandy Balmoral Beach. Stroll along the water’s edge, take a swim, paddle or just sit under the shady trees, admire the views and soak up the atmosphere. There is a choice of cafes and restaurants for coffee, meals, even a glass of wine or two. Catch a local bus back to Taronga Wharf in time to take a return ferry to the city.